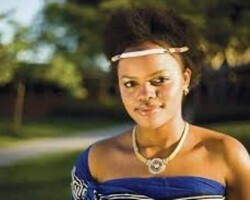 APA-Mbabane (eSwatini) — At least 70 percent of female students at the University of eSwatini have been abused and no action has been taken against their attackers, according to results of a preliminary study released on Monday. 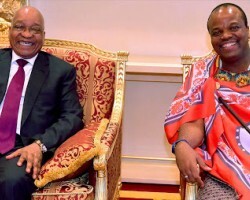 APA-Mbabane (eSwatini) — Former South African President Jacob Zuma was the first among international allies, to meet eSwatini King Mswati III as he came out of his annual cultural seclusion. 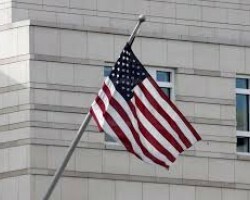 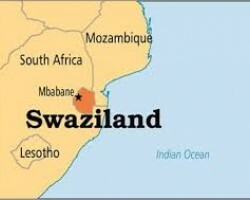 APA-Mbabane (eSwatini) — A four-week shutdown of the US embassy in eSwatini has come to an end following President Donald Trump’s decision to fund government operations. 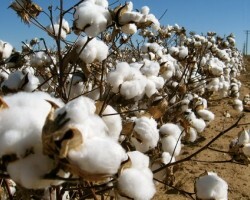 APA-Mbabane (eSwatini) — eSwatini has grown its first genetically modified (GM) cotton on a 100-hectare farm to be harvested in April. 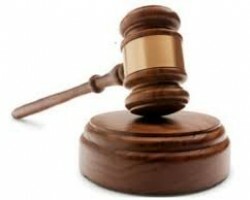 APA-Mbabane (eSwatini) — eSwatini Attorney General Sifiso Khumalo has ordered local attorneys not to engage foreign advocates for cases that are not complicated and can be handled by locals. 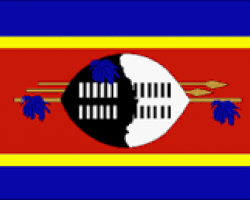 APA-Mbabane (eSwatini) — The government of eSwatini is set to be on a collision course with its employees after the civil servants on Friday rejected a 3% salary increment offer that the authorities thought would avert next week’s proposed mass strike.